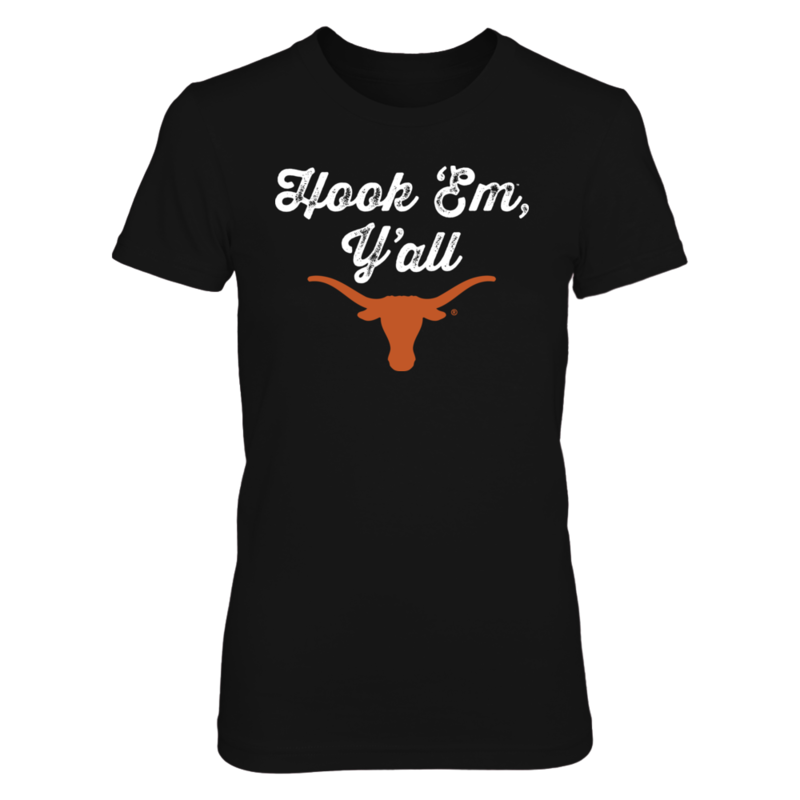 Show your Southern pride with this adorable Texas Longhorns design - Hook 'Em Y'all! Hurry and order this officially licensed NCAA design. It’s exclusive – not found in stores – and available only for a limited time! Offered in multiple colors, styles and sizes, including a UT hoodie, tank top, long sleeve t-shirt, crew sweatshirt, youth tees and stickers. 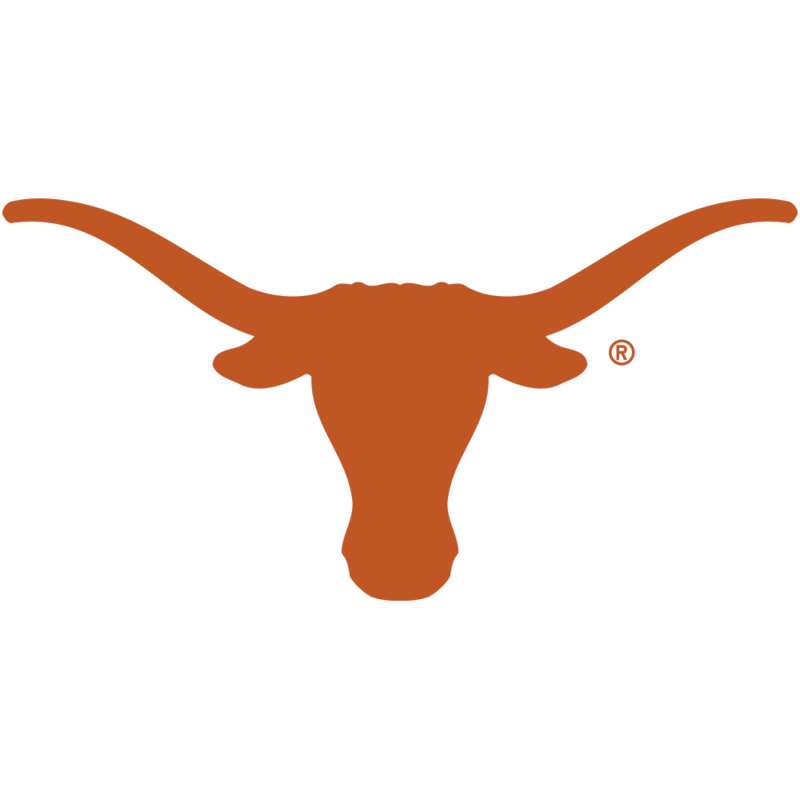 Hook 'em yall! 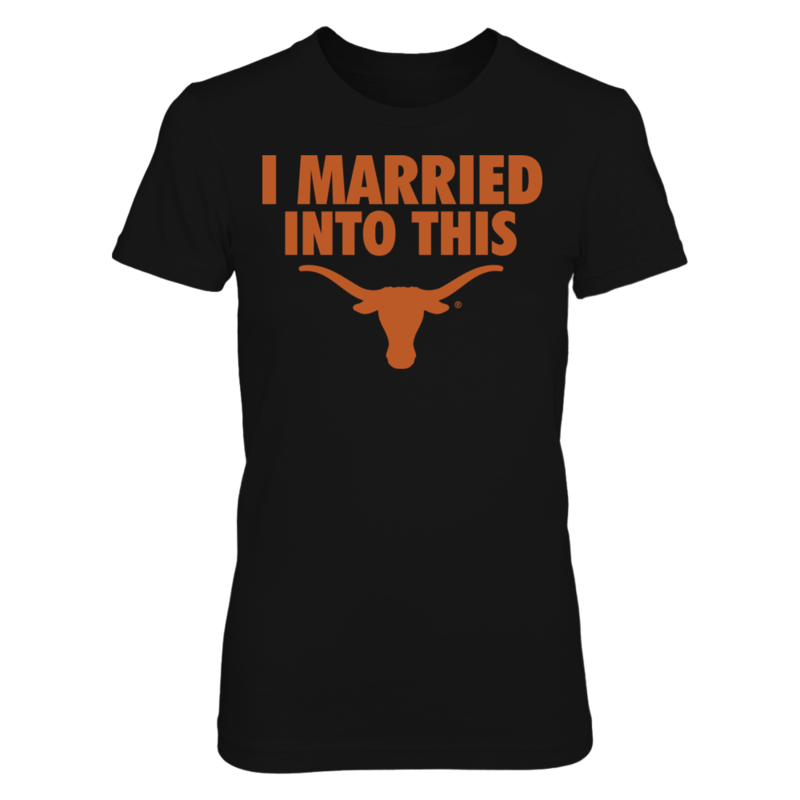 Ready to order this University of Texas Hook 'Em Y'all design? 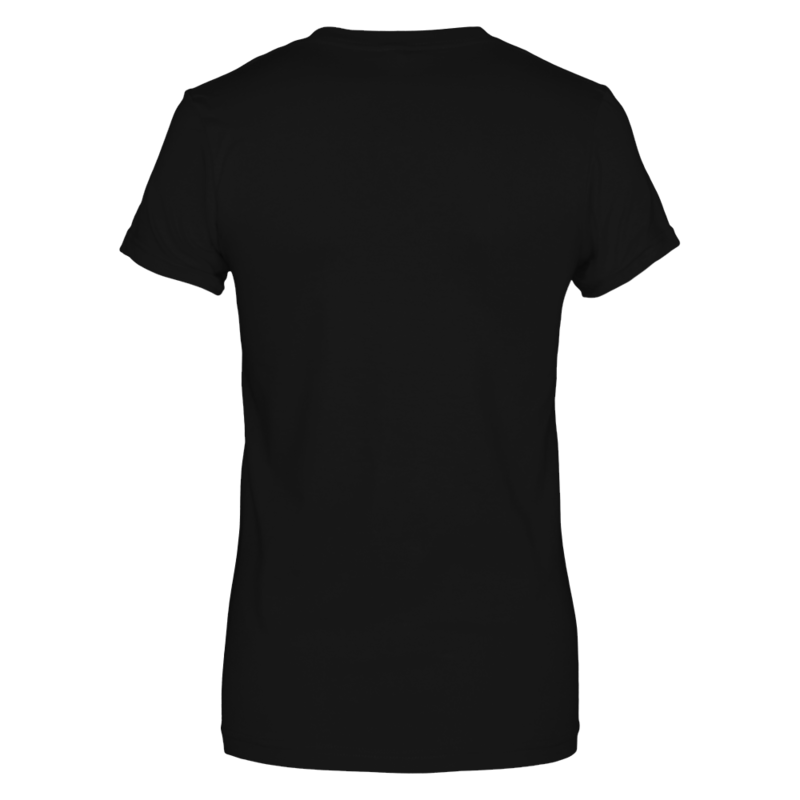 Select your product style and color choices below, then click the BUY IT NOW button.